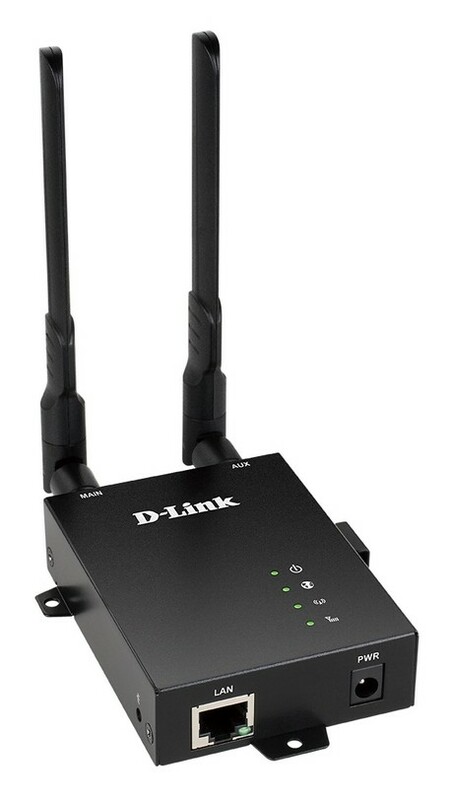 The router provides 4G LTE mobile broadband with redundancy and ﬂexibility for machine-to-machine (M2M) applications via its dual SIM architecture, is easy to deploy and provides a dedicated fast Ethernet port for local connectivity. The unit also supports both Telstra 4GX and Optus 4G Plus LTE networks. The product also features VPN tools and remote management, which, combined with its ease of use, makes it suitable for both large-scale and individual deployments. Key features include flexible dual SIM design; robust, industrial-grade, corrosion-resistant enclosure; 2 x detachable SMA LTE antennas; 4G LTE spectrum support: 700/800/850/900/1800/1900/2100/2300/2600 MHz; 4G LTE band support: 1/2/3/5/7/8/20/28/38/40 bands; 3G/UMTS spectrum support: 850/900/1900/2100 MHz; user-friendly web interface; advanced VPN support: client and server; and IPsec, PPTP, L2TPv2, GRE support and SNMP management support. 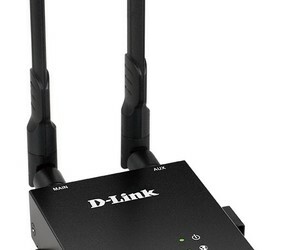 The product enables users to easily connect to high-speed 3G/4G LTE mobile connection and enjoy fast downlink speeds of up to 150 Mbps and uplink speeds up to 50 Mbps, according to the company. The product can be deployed in virtually any location to enable access to devices such as IP cameras, in-vehicle transportation systems, emergency services equipment or exhibitions that require fast, yet portable internet access, all with configurable dual-SIM fallback that is designed to provide reliability and flexibility across potentially mixed mobile networks. 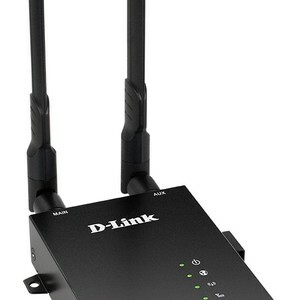 I am interested in D-Link ANZ DWM-312 4G LTE M2M dual SIM router .